Offering you a complete choice of products which include mazzoni lb stur mould. 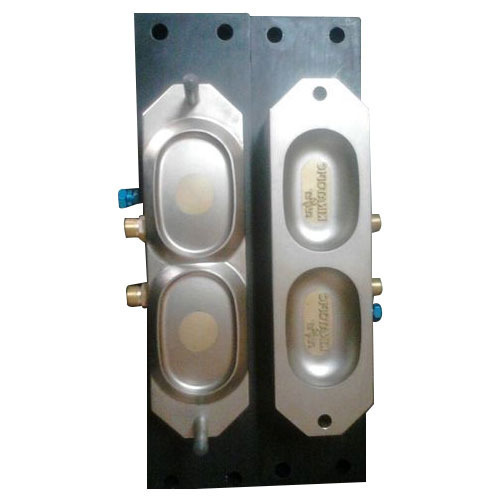 With rich industrial experience, we are engaged in offering quality assured array of Mazzoni LB Stur Mould. These die sets are made up of two cavity shells and provides maximum performance. These products are manufactured by utilizing raw materials procured from our trusted vendors in our high-end infrastructure facility employing skilled professionals with years of experience. Prior to release to our valued customers, these are subjected to stringent quality tests on various quality parameters. Looking for “Mazzoni LB Stur Mould”?